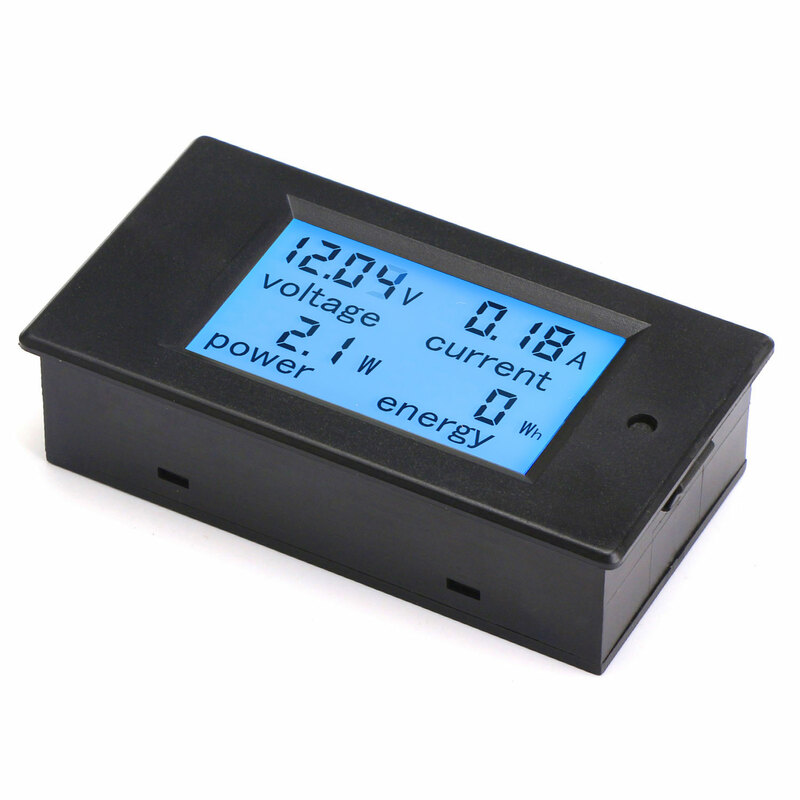 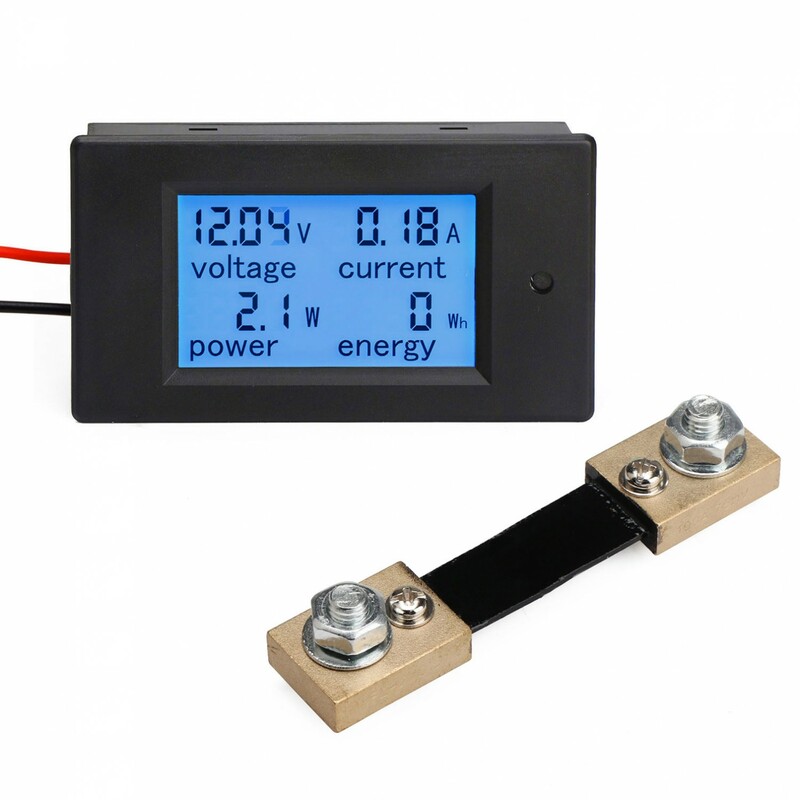 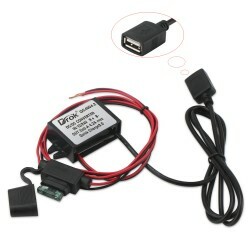 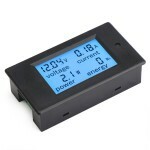 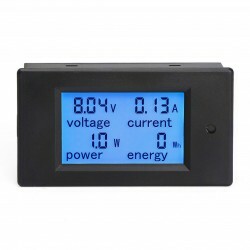 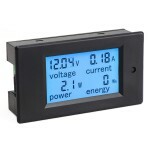 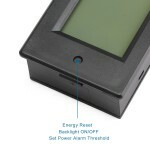 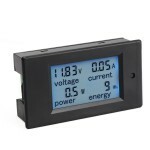 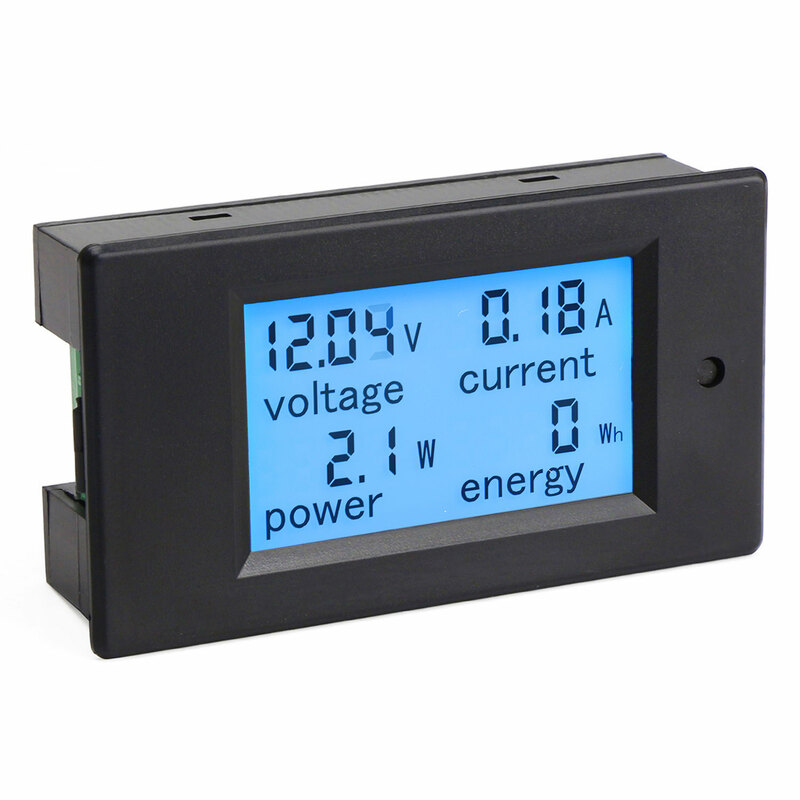 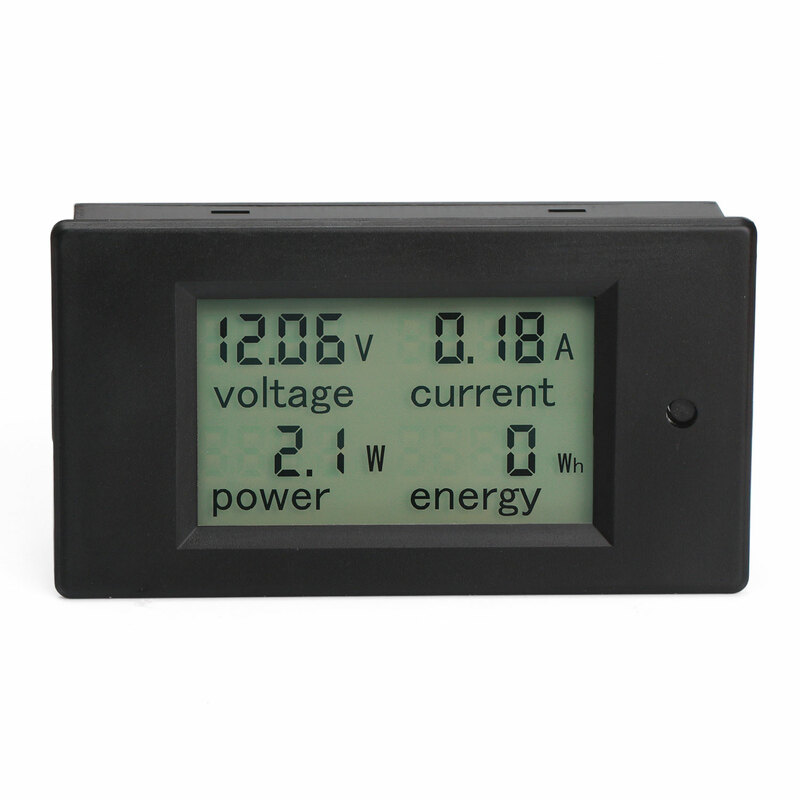 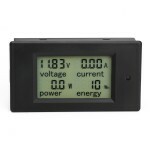 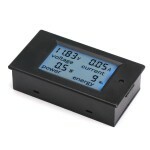 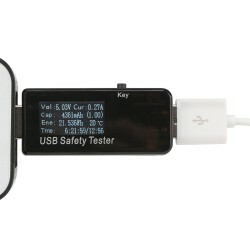 It is a USB Tester/Digital Meter, It Can measure DC Voltage, Current, Resistance, Power, Capacity.. 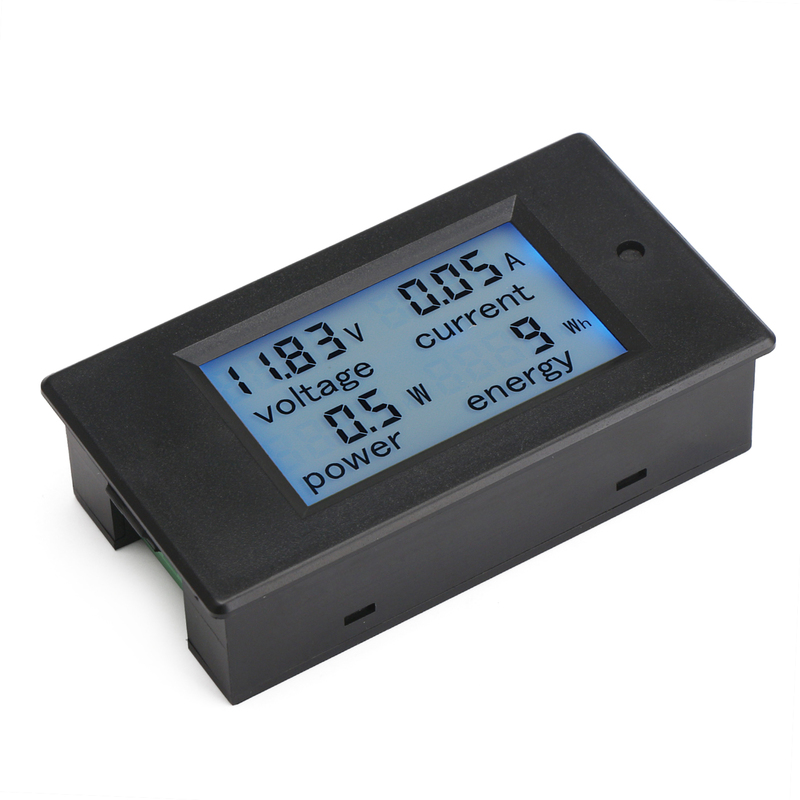 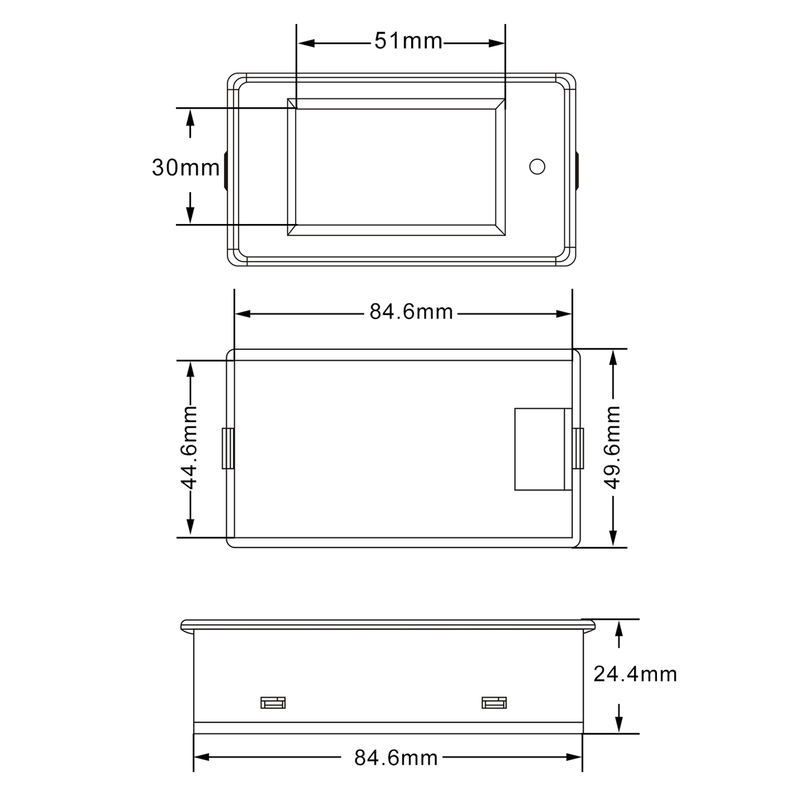 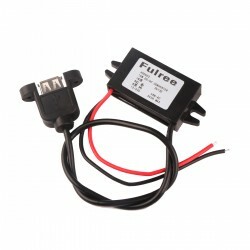 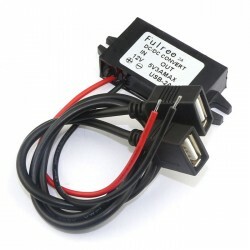 Feature:Input voltage: 8-35VOutput voltage: 5V, USBOutput Current: 3A MAX. 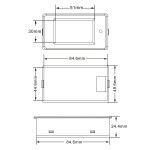 2A long-term work, the o.. 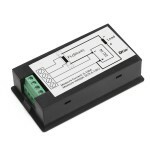 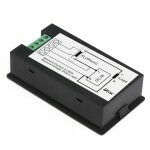 It is a DC 8-22V to 5V/3A step down converter, Input voltage DC 12V (8-20V),Output voltage DC 5V，.. It is a Digital Meter Multimeter 4in1 Voltmeter/Ammeter/Power Meter/Energy Meter, 6.5 ~ 100VDC, Rated Power: 10000W, Measuring Current Range: 0~100A, It has small size, high efficiency, long term stable and reliable quality,easy installation and use . Applications:Suitable for industrial equipment,electronic equipment measurement or other products voltage/current /Power /Energy measurement.